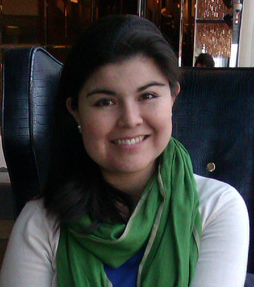 Daniela graduated in 2007 from UNAB university in Santiago, Chile. She joined Springs Dental Studio in 2017 and is very popular among the patients and staff. In 2013, Daniela completed MSc in Applied Public Health at University of Central Lancashire. And after successful completion of Overseas Registration Examination (ORE) in 2015, she registered as a Dentist in UK. Daniela is committed to delivering the highest standard of dental care to her patients. 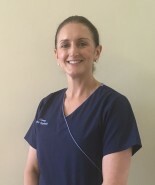 She is very passionate about preventive dentistry and oral health promotion which is why she also undertakes dental hygiene work at our practice. 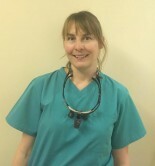 Nicola studied Dental Hygiene in Glasgow where she qualified in 2004. After graduating, she moved back home to the North East. 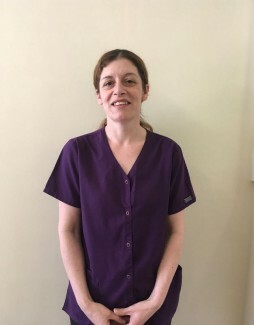 Nicola works on Wednesdays at our practice and receives regular positive feedback from the patients. In her spare time, Nicola likes to spend time with her family especially warm days at the beach. She is also an active member of Sea Cadet Corps where she teaches kayaking and rowing to cadets and staff. Gemma qualified as a Dental Hygienist at Newcastle Dental hospital in December 2003. She joined our team at Springs Dental Studio in March 2018 and is very passionate about her job and love interacting with patients day to day. Gemma offers treatments from a simple scale and polish through to full non surgical periodontal treatment. She always offers the best Oral Health advice including oral hygiene instructions through to diet advice and Smoking cessation. Gemma have a particular interest in anxious patients and feels very rewarded in this area especially when she make a difference to their experiences. She also offers Tooth whitening after completing a course recently. Outside work, Gemma is a mum to two beautiful boys. She loves to keep fit at her local gym, run, leisurely cycle and try to have many adventures with her cute companion Ralph the schnauzer. She has recently taken to meditation, which fits in well with her hectic family life. Over all she enjoys a balanced work and family life. Diane graduated from Teesside University in 2014 with first class honours and the award for best overall student. In her spare time Diane is a keen amateur runner and enjoys spending time with her family.